Start A Painting Business Today! You can easily start a painting business if you love to paint! Here's another low-cost business idea which you can get started quickly. While painting generally looks easy, I'm sure you're aware of the amount of physical stamina which can be required to do ceilings, low spots, and high exterior buildings. You'll also need to have an understanding of the different types of paint, an eye for color, and the ability to handle the details since some paint colors might be relatively "close" to one another or could be the same but have different sheens/finishes. All of this impacts the final look and feel of your project. One of the first steps, is a trip to your local paint or home improvement store for some of the basic supplies required – including cleaning supplies, brushes, rollers, and paint sprayer is ideal for larger jobs. There is also a great deal of prep work including cleaning/scraping that may be necessary to do the job well! Work with your local store reps to determine the best way to handle the job or check for online resources which may show you how to use specific products for best finishes. Think about setting-up a contractor account and arrange to buy your supplies on credit where they assign the specific job code for you (to help with your accounting records) and/or to arrange for a business discount for the materials you purchase. As you start a painting business, you’ll also want to work directly with your insurance agent to make sure you are covered in case of any accidents. Join a couple of networking groups, talk with owners of local paint supplies stores, and let some of the home improvement stores in your area know that you’re starting your business. Also, go through your neighborhood and identify homes that may be in a need of a paint job – talk to the owners and let them know you’re starting your business. 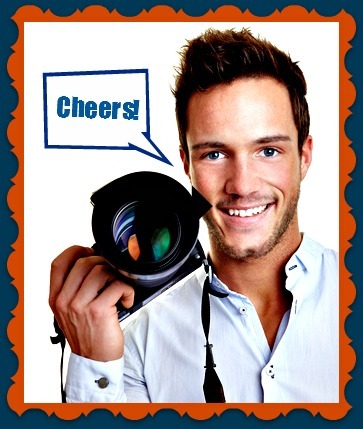 As you start a painting business, get your word-of-mouth advertising working for you. If you have some BEFORE/AFTER shots of some of the jobs you’ve worked on, take them along to show others the skill of your efforts. It’s important for you to be dependable – this will get you a bunch of referrals. Be prompt and finish your jobs on time and on budget. You’ll be ahead of much of your competition if you can stay on time and within the budget. When working with commercial accounts, it’s imperative you finish within the timeframe provided when you prepare your estimates. 1) Focus on exterior home painting. 2) Provide interior home painting. 3) Include your exterior/interior design services along with being a house painter. 4) Add a cleaning service to your business -- for clean-up prior to painting, during, and after (as required). 5) Work with commercial accounts -- realtors, property managers, apartment complexes, commercial buildings, etc. 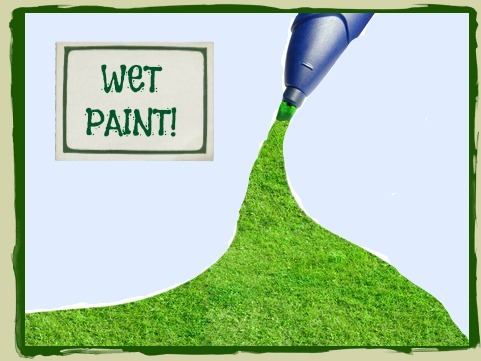 6) Add lawn painting to your offered services. 7) Incorporate photography into your business highlighting BEFORE/AFTER shots to showcase your work and allow owners to have keepsakes. 8) Provide online scrapbooks or photos for owners to showcase the changes and improvements to their properties. 9) Enhance your services by providing great solutions to difficult areas -- check out some of these ideas from This Old House for some amazing results for your clients. Start a Painting Business - What's It Take? Resources: Paint, brushes, rollers, paint sprayer, cleaning supplies. Training: Work with a local painter to get experience, attend low-cost classes at home improvement stores, recreation centers, community colleges or trade schools. Minimizing Start-Up Costs: Use word-of-mouth advertising to get your name into the market, ask your customers to pay for the paint or expensive materials up-front to defray your cash outlay, place an ad on Craigslist to find new customers. 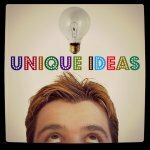 Start a Painting Business Back to Service Business Ideas . . .